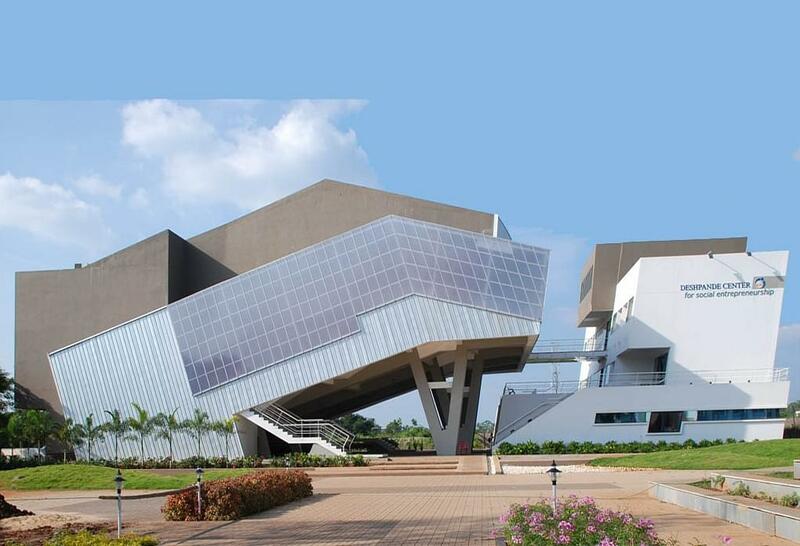 KLE Technology University is a State Private University in Hubli, Karnataka. 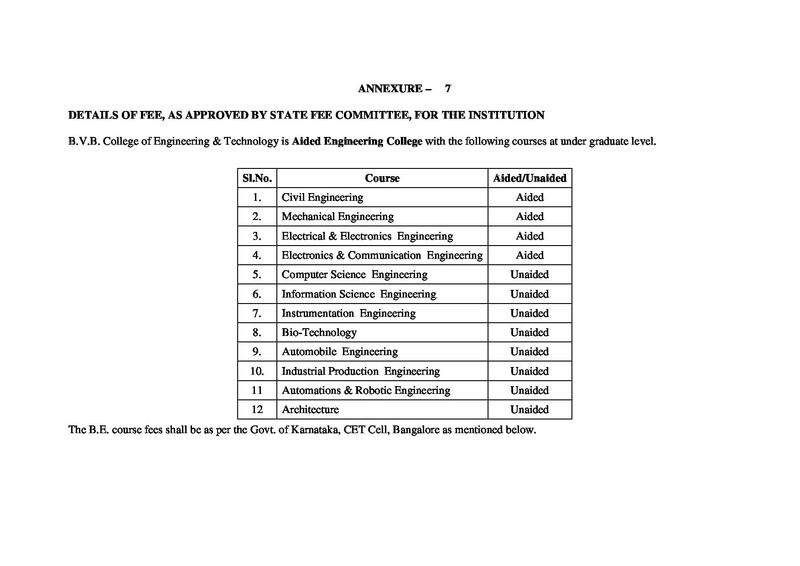 It was founded in 1947 by the Karnatak Lingayat Education Society (KLE Society) as a Polytechnic institute named B.V Bhoomaraddi College of Engineering and Technology in Gadag. 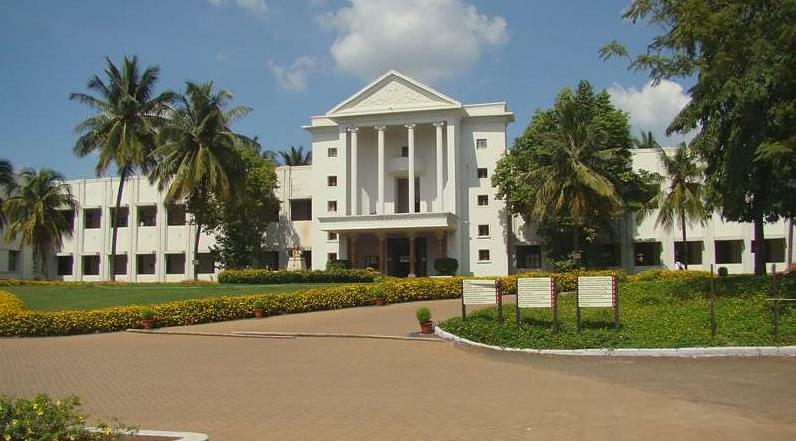 It later shifted to Hubli and upgraded into a college affiliated to Visvesvaraya Technological University in 1948. 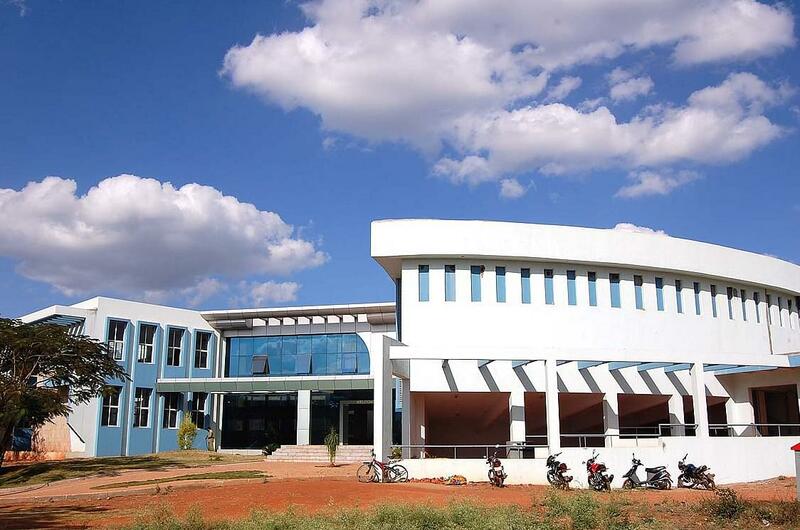 In 2014, BVBCET emerged as an Autonomous Private University recognized by Karnataka State Government and renamed after its founding KLE Society as KLE Technology University. KLE Technology University Course structure offers undergraduate programs, postgraduate courses and research and Ph.D in various areas of study. KLE Technology University Campus stretches over 53 acres with hostels facilities for both boys and girls. KLE Technology University is recognized by UGC (University Grant Commission). 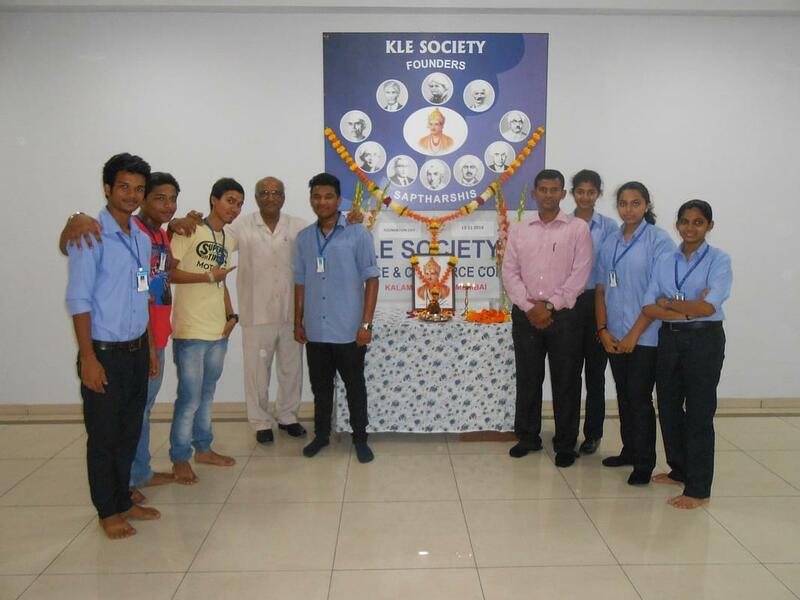 Read: KLE Technology University Reviews. KLE Technology University B.E: KLE Technology University offers Bachelor of Engineering course in various specialization and Bachelor of Architecture (B.Arch) as well. KLE Technology University M.Tech: KLE Technology University Master of Technology course comes in various specialization along with M.Sc (Engg. 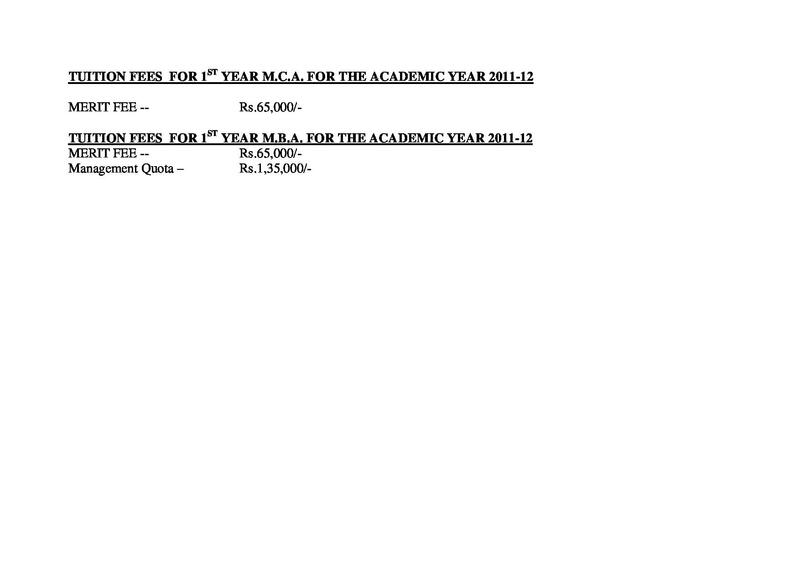 ), MCA and MBA under its Postgraduate Programs. KLE Technology University Ph.D:KLE Technology University Ph.d Program is available in specializations such as Civil Engineering, Mechanical Engineering, Biotechnology, Physics, Chemistry, Mathematics, Humanities and Social Science etc. 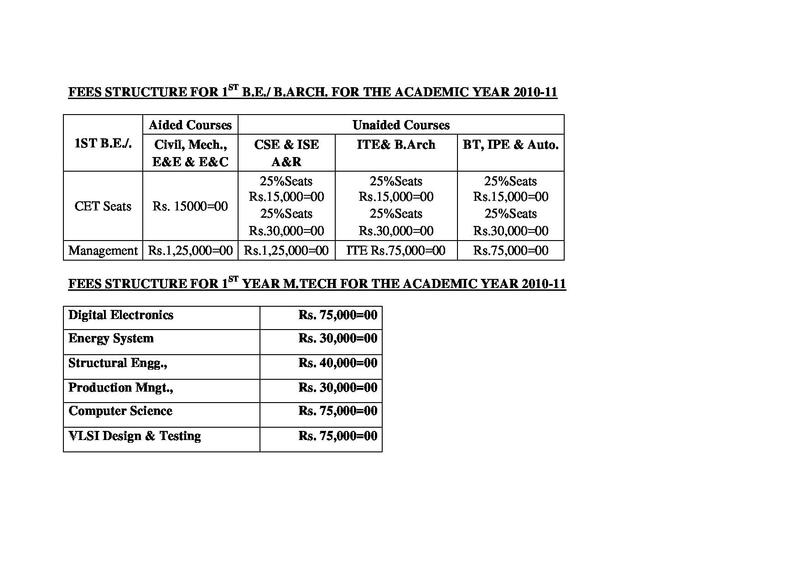 Full information on KLE Technology University Courses and Fees. 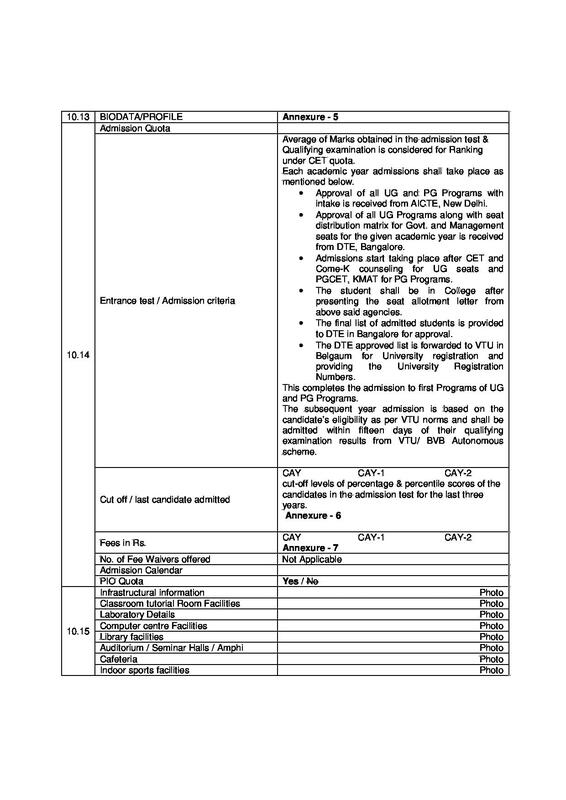 Undergraduate Admission: KLE Technology University B.Tech Admission is based on entrance exam. Candidate must have any rank in either CET Karnataka or ComedeK or JEE. 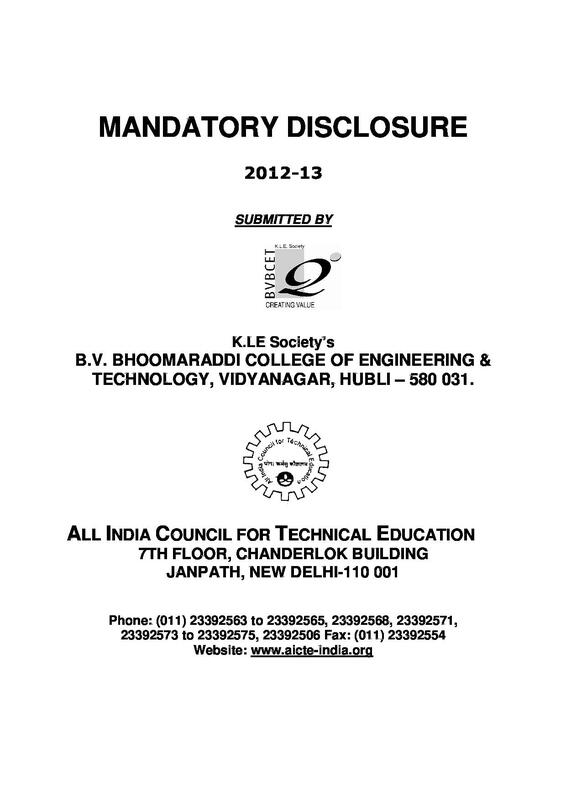 KLE Technology University B.Arch Admission is also based on an online test conducted by Council of Architecture (NATA). 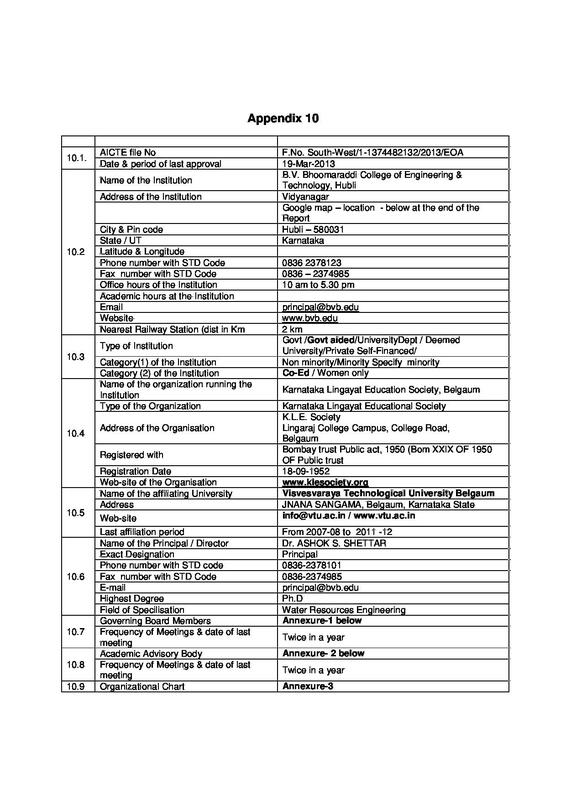 Postgraduate Admission: KLE Technology University Admissions in all the PG courses are based on an entrance exam conducted by Karnataka Examination Authority, Bengaluru. Ph.D Admission: KLE Technology University Ph.d Admissions is done through Research Entrance Test (RET). RET may be exempted with the approval of Admission Committee for Research Scholars qualified in UGC-CSIR, JRF, SET/NET or 90 Percentile scorer in GATE in last three years. KLE technology University Placement Cell actively invites big companies from around the globe to get the students jobs in their respective field of study. Robert Bosch has hired 79 students from 2019 batch. Mercedes Benz R&D India has selected 27 students from 2017 batch. Walmart Labs has recruited 9 students from KLE Technology University 2017 CSE/ISE branches with Salary package of 14 Lakhs. Accenture hired 372 students from 2017 batch. Infosys recruited 207 students from 2017 batch. Infosys, Accenture, TCS, Cognizant, MindTree, TechMahindra, iGate Patni, Span Infotech, SLK, Persistent Systems, Intime Tech Vision etc. Mercedes Benz R&D, Toyota Kirloskar Motors, Tata Motors, Applied Materials, L&T, Fanuc, EASi Engg, TAL Mfg Solns, Alstom, Anand Group, FlowServe, TAFE, Telcon, FleetGuard Filters, Tata Advanced Materials, TaeguTec, JSW(Jindal Steel), Mahindra 2-wheelers, RichCore, Quest Global, Shapoorji Pallonji, JMC Projects, Ultratec Cement, Total Environment, Kirloskar Group of Companies, Dalmia Cements, Indo MIM, Lam Research etc. Our college is one of the good engineering colleges in India. Placements are also good in our college if we improve our communication skills and technical skills and bit skills outside the box. Our college is providing everything whatever students require. They are many positive remarks about our College and minimal bad ones. 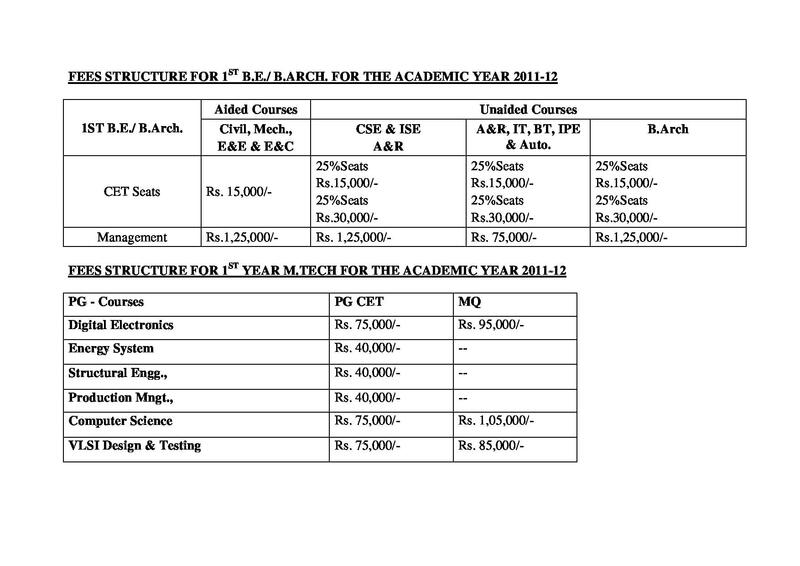 1.Less placements compared to RVCE,BMS,MSRIT etc. 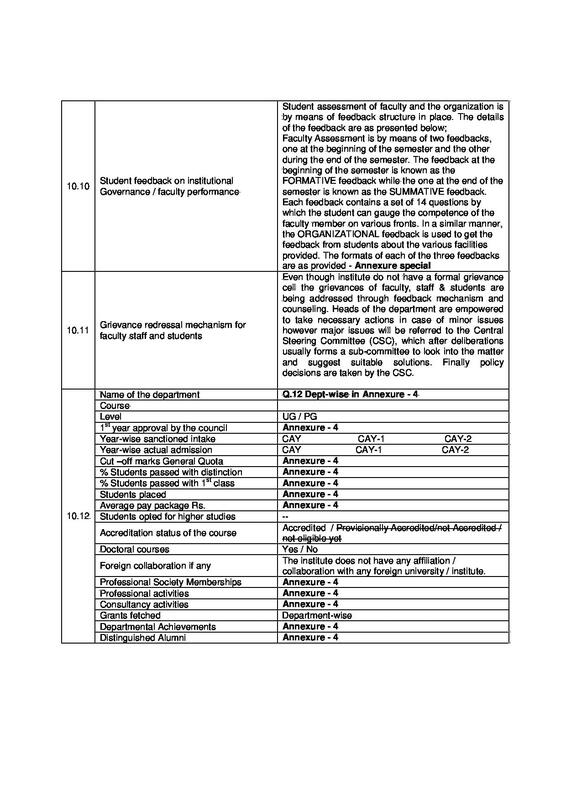 2.Not much placement opportunities for students except EC CS and related branches.Very very less placement opportunity for civil students 3.Since it is an autonomous institute you have to bow to lecturers even though they are wrong sometimes. As of good remarks i would like to tell that our college has good ambience and atmosphere... and as part of bad remark our college does not have proper progress in standard teaching. Had a great experience in curricular and non curricular activities. No remarks. Overall experience is good . Our college has lot of achievement in our college They have represented our college at national levels and won many prizes. This college gives us the opportunity to showcase our talents in technical and non technical fields. Teachers motivate a lot and it feels like everyday is a new learning. whether Bhoomareddy college and KLE university both are same???? 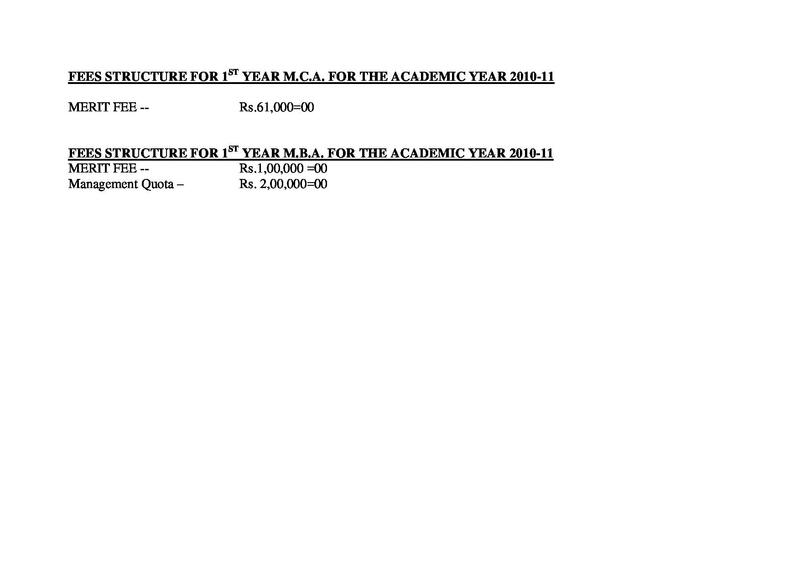 Hi Megha, I would like to inform you that, the Bhoomareddy College and KLE University both are same. Eligibility Criteria: Candidate must possess any bachelor’s degree and should have studied in 10+2+3 pattern. Phd admissions for 2017, dates for entrance and counselling ? And number of seats for particular domain is not displayed on website. 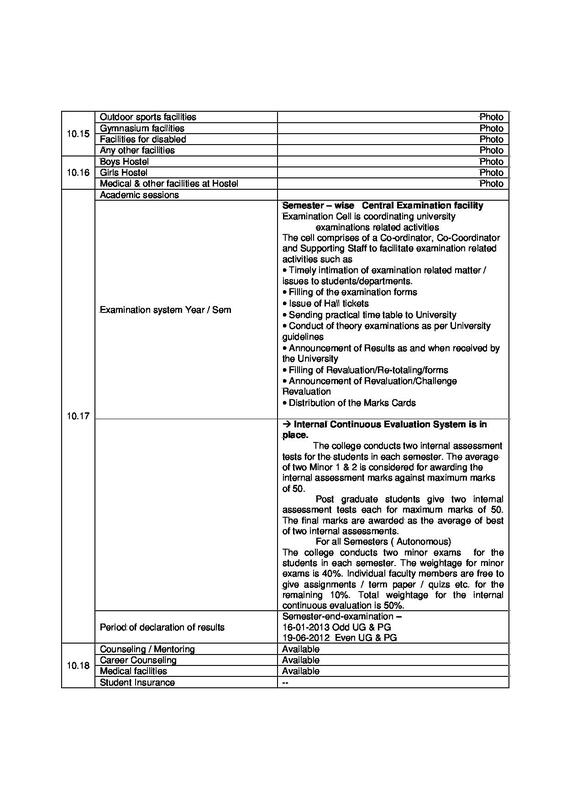 "The ambience,structure and atmosphere is quiet good in our college"
Basically we had an entrance exam called NATA,i was able to clear it but my CET ranking wasn't quantfying enough to get through...so i had to get into through management seat. "Had a great experience in curricular and non curricular activities. " Entrance exam written : CET I have entered through the ranking I secured in CET. There was just admission process after I got selected. My dad is an electrical engineer, So I chose the same field on his guidance.